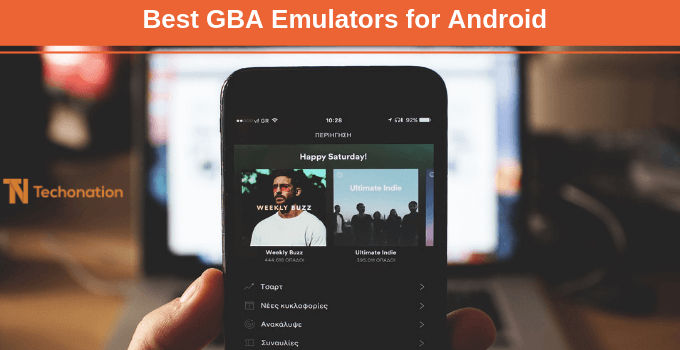 Are you looking for the best GBA Emulator for Android phones? If yes, then you are on the right spot. Android has grown a lot in the past decade. And why it should not? As Android is open source and it is flooded with a lot of apps, games, and developers. Every day a lot of applications and games are being released for it. So for those, who used to play game boy advance and are missing it now. 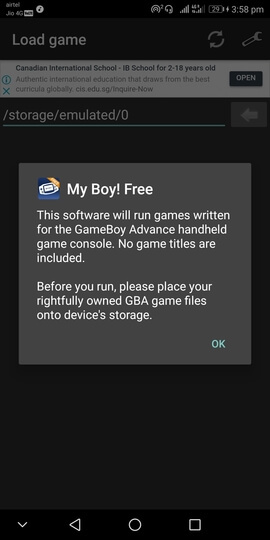 If you cannot get over the console gaming fever and desiring the console to be in your smartphone, then you will be glad to know that now it is possible to play GBA on android. In this market, if you still love the classic gaming styles, then you are at the right place to give your precious time. GAME BOY is the handheld consoles which have made this beautiful desire a truth. This means that now it is possible for a gaming lover to have high-end and unusual consoles in their pockets. I have also shared these Nintendo DS emulators. There are tons of options available in the market. But we are only listing some of the best and trusted ones. This list of best GBA emulator includes both free and paid ones. So without wasting any more time, let’s get straight into it. Recently, we shared XBox one emulators for free. 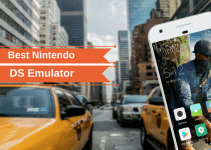 One of the latest emulator available in the market with the most surprising option that it is free with no in-app purchases. 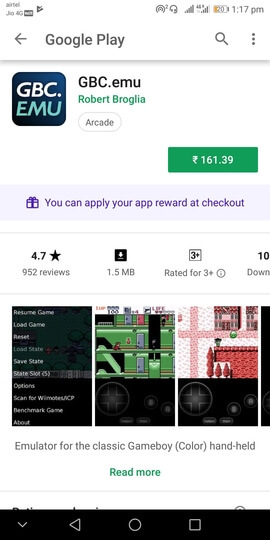 This app includes Nintendo DS, PlayStation, SNES, Gameboy and game boy advanced. Best thing to keep in mind for this emulator is that it has hardware controller support. Some add-ons also include cheat support, save and load stats. What one can think of getting in an app after paying $2-3 is completely fulfilled by it. It is one of the best Gameboy advanced emulators. Acceptance of cheat codes to make the gameplay more exciting and control on the speed of the gameplay. This application is not expensive, but worth of one’s single penny. 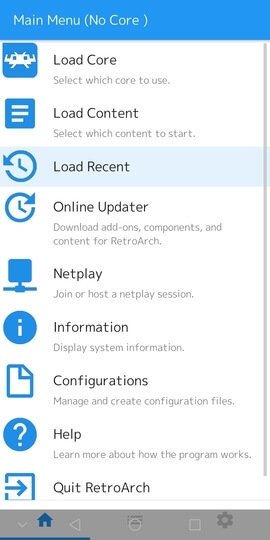 When it comes to the free and powerful emulator, a person can only think of the RETRO ARCH. 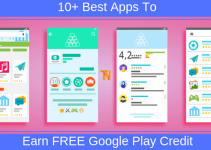 This app is a complete package because it works on the core system that means it can provide most out of it. Thus, this makes it possible that most of the games can easily be played in RETRO ARCH. GameBoy has all the cores that work with this app. The best thing here is that it has no ads at all. The complicated part with this app is that it requires a previous knowledge to use this application easily. It’s one of the best GBA emulator for Android phones. market. It comes with its cable emulation support and easy cheat code access. It also has OpenGL rendering. Seems interesting? But if you don’t want to spend a single penny. No need to panic, a free version is also available to try out. 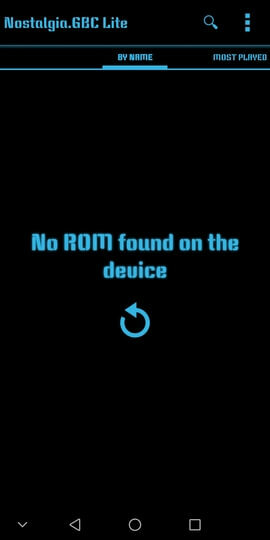 It is one of the best GBA emulator for Android phones. There is no need to tell about this emulator if you have heard about its developer, Robert Brogila. It is especially for the Gameboy advanced. The best things to consider with it are – BIOS emulation, quick and faster saves. It is compatible with most of the game ROMs and works smoothly. GBC.emu was also created by Robert Brogila. It is still one of the best Gameboy emulators with game boy color support. It has support for both the versions. Due to its high compatibility rate, it supports most of the games. Special thing to see here is its interaction with cheat codes as it accepts both Game Genle and Gameshark cheat codes. Cross-Platform support with the PC version makes it wonderful. Another part of the no.2 mentioned in the list, JOHN GBA. Since from the same developer, it has many same features. The new updates are damn remarkable which separates it from others. It’s one of the best GBA Emulator for Android. The changes are turbo buttons, game searches, fast forward and slow modes. It works smoothly with offline mode and keeps one away with disturbing ads to give the best gameplay. This is not well known but a dominant name in the market for the GAME BOY emulators. It has both versions, the paid one and as well as the free version. Many of the features like turbo buttons, high compatibility to support most of the games are there. But, the curious part starts here that is the rewind feature. The rewind feature allows the gamers to rewind the gameplay to few seconds using this feature. It makes the game pretty interesting as one can easily rewind to the desired segment of the game. The paid and free versions are almost the same with most of the features. The only difference between both the version is that the paid version is free from ads and the free version has some hindering ads. A free user does not need to worry about the ads as they don’t appear during the gameplay. 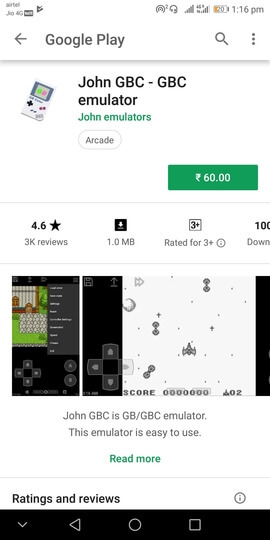 My Boy is one of the most popular and demanded GameBoy emulator in the whole market. It has a long list of features. Some remarkable features are superior link cable support (over WiFi or Bluetooth), hardware controller support and other features which are commonly required. Some advanced features include OpenGL rendering and easy BIOS emulation. It offers everything one can expect. 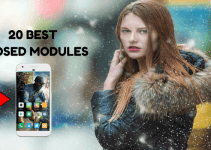 Its list of satisfied and happy customers have always amazed the group of emulator developers. We are listing this emulator because it is pretty famous due to its multi-platform Support. 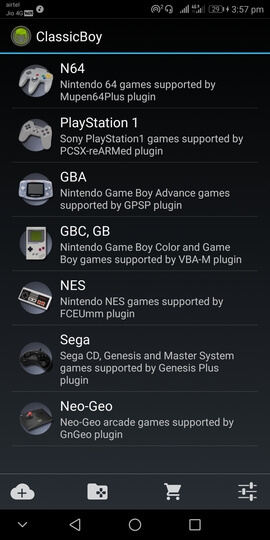 Classic boy emulator supports a bunch of platforms such as Gameboy, Gameboy color, Gameboy advanced, PlayStation, NES, Genesis and many more. It fulfills every demand one can expect from an emulator to do. The features involve faster saving stats, speedier loading, gameplay speed controls, and various cheat codes support. It has two versions, one premium and the other one free. The free version lacks most of the advanced features. So considering this app will only be enjoyable if the premium version is installed. 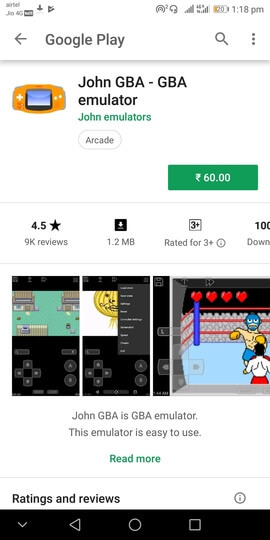 Well, these are the top 10 best GBA emulator for Android. I hope you have enjoyed this post. And if you are facing any problem regarding this post, then let us know in the comment section. Your query will be solved in no time. Additionally, if you have any other suggestions, then you are welcome to share it with all of us in comments. And do not forget to share it with your friends and family who loves to play old games.